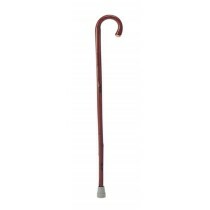 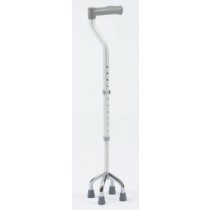 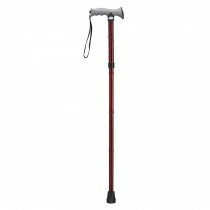 We have a complete range of walking sticks and walking canes available at Eden Mobility. 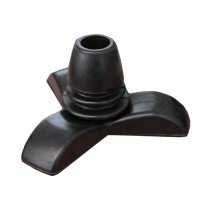 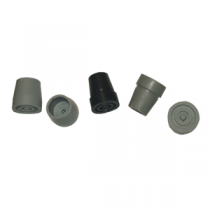 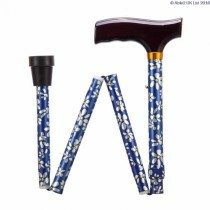 These are perfect for those who need that extra help with their walking. 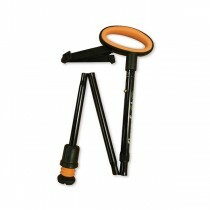 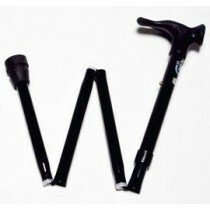 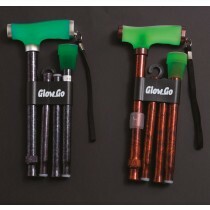 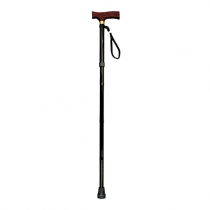 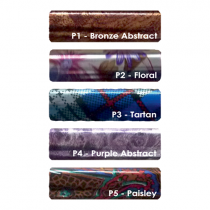 Our range of walking sticks include adjustable, folding and umbrella walking sticks.